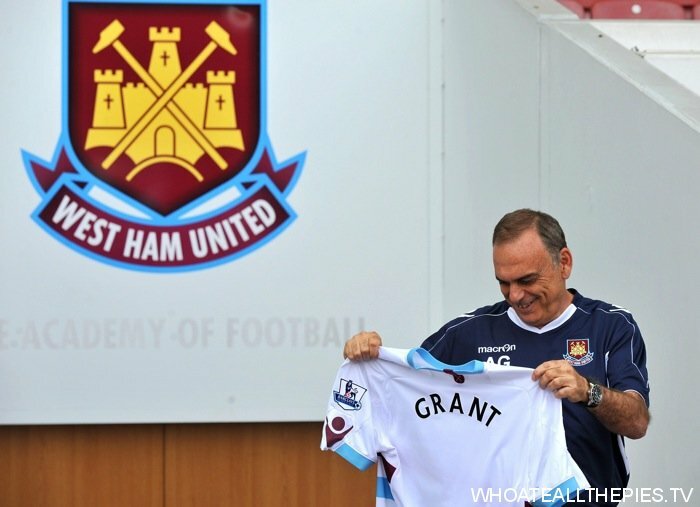 New West Ham manager Avram Grant poses for the media during a photo call at Upton Park, London. What do we reckon – a good appointment? Safe – that’s the the word I’d use. Uncle Avram won’t let the Irons down, but neither will he set any pulses racing. Expecting 11th or 12th next season and a decent cup run. Think Grant should be able to pull it off.